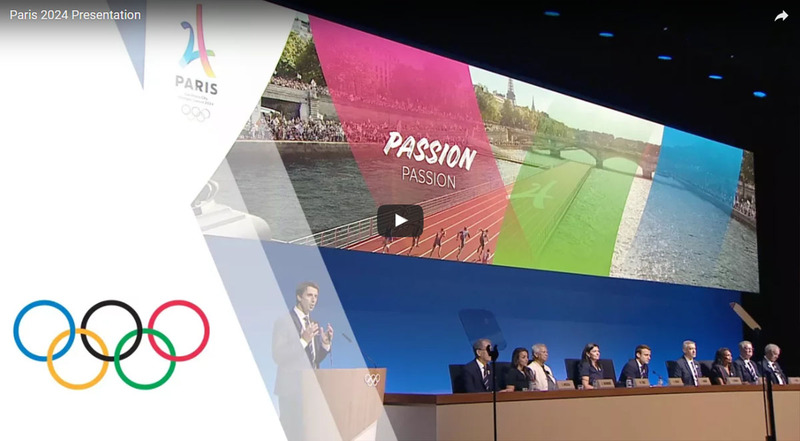 Update 03/12/2018; These YouTube videos were deleted by the user (Paris2024). 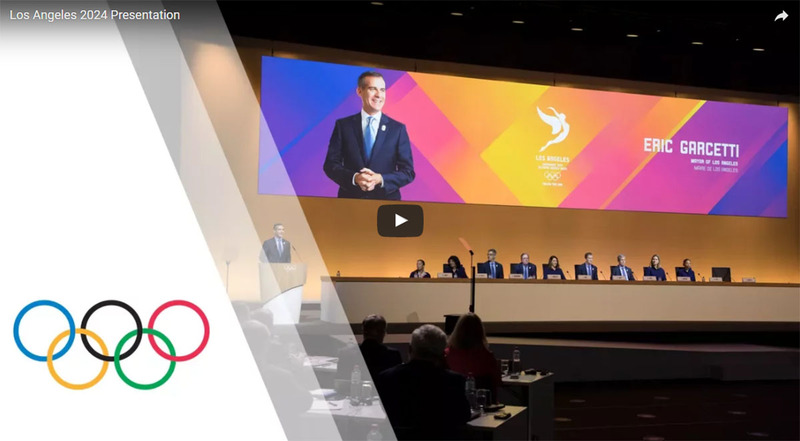 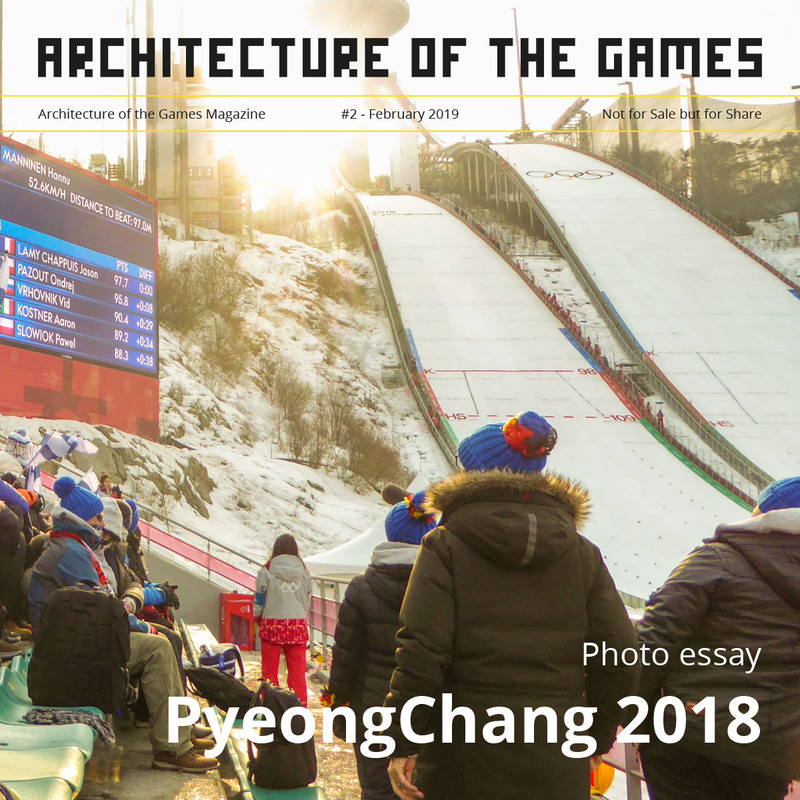 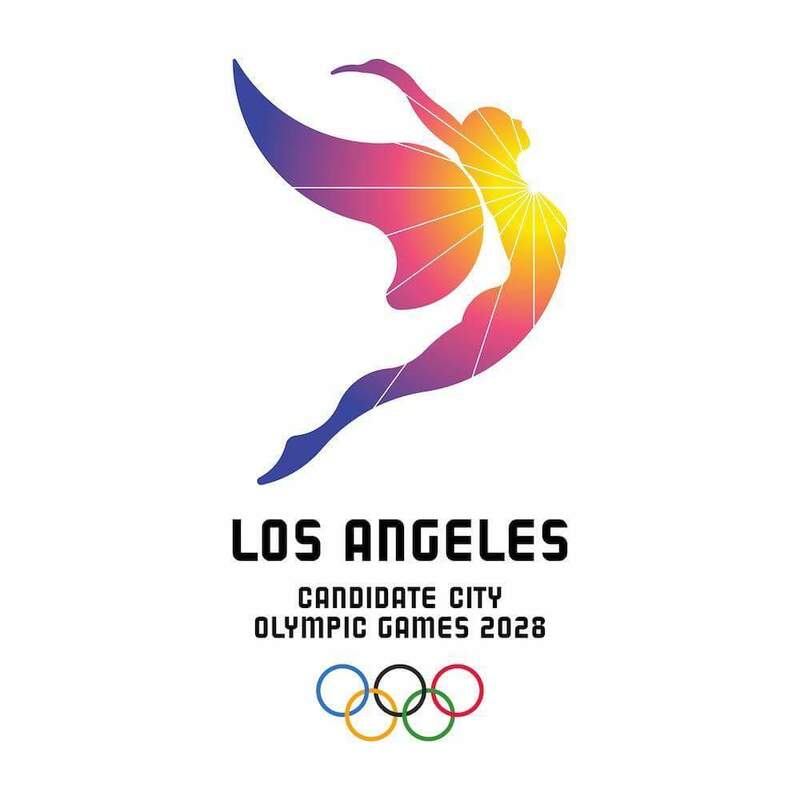 As expected, the International Olympic Committee awarded the Games of the XXXIII Olympiad in 2024 to Paris and the Games of the XXXIV Olympiad in 2028 to Los Angeles. 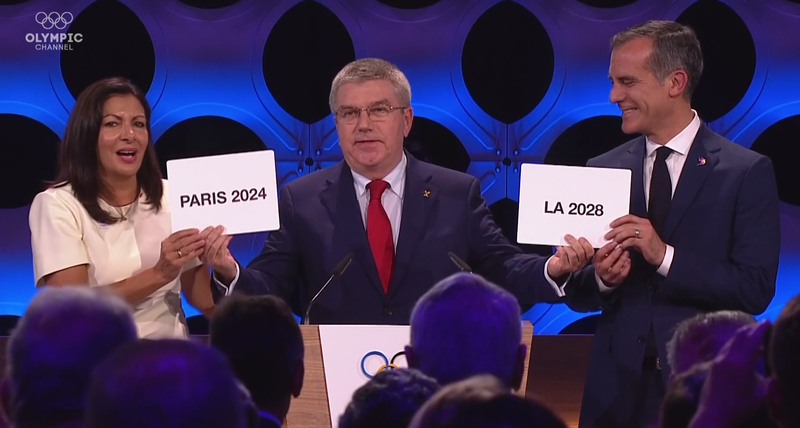 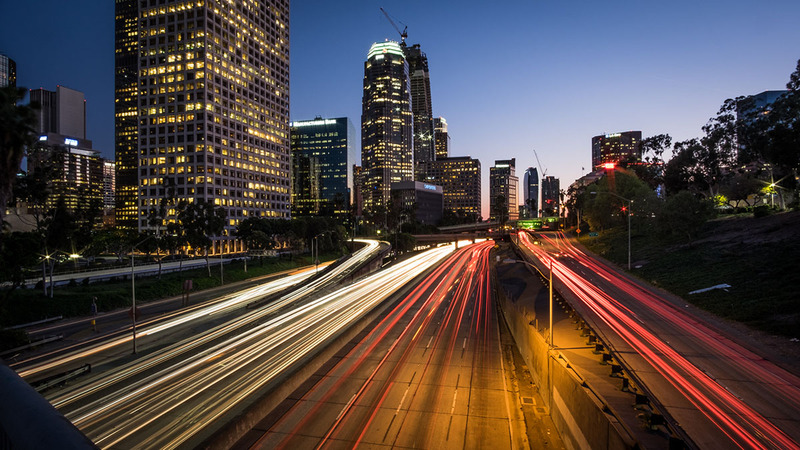 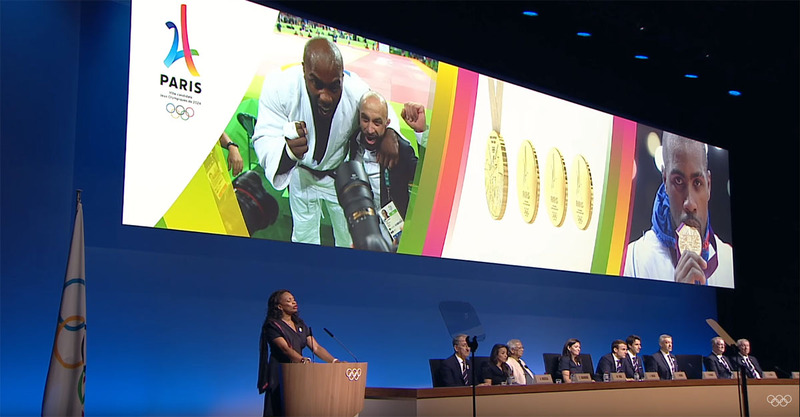 Read more about the Paris 2024 and Los Angeles 2028 masterplan and venues. 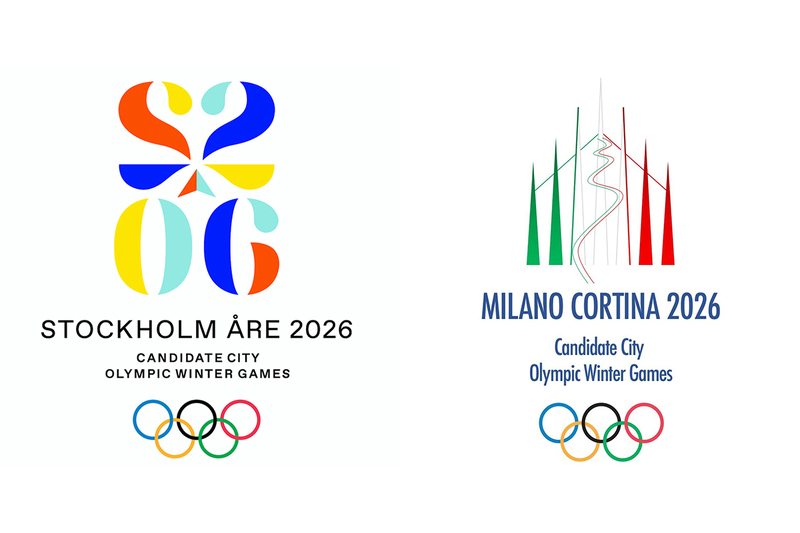 Download the Host City Contract 2028 here.